Moonroof, Heated Leather Seats, Nav System, iPod/MP3 Input, Panoramic Roof, Aluminum Wheels, Premium Sound System, Satellite Radio, Hybrid, Back-Up Camera. Hybrid Reserve II trim. FUEL EFFICIENT 39 MPG Hwy/42 MPG City! Warranty 6 yrs/70k Miles - Drivetrain Warranty; CLICK ME! NAVIGATION, Premium Sound System, Leather Seats, Panoramic Roof, Sunroof, Back-Up Camera, Hybrid, Satellite Radio, iPod/MP3 Input, Heated Driver Seat, Heated Rear Seat, Cooled Driver Seat, Remote Engine Start, Aluminum Wheels, Dual Zone A/C MP3 Player, Onboard Communications System, Keyless Entry, Child Safety Locks, Steering Wheel Controls. Great Gas Mileage: 42 MPG City. 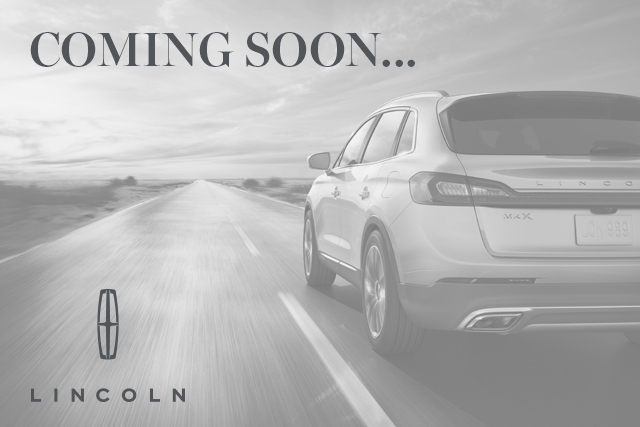 Text me this ﻿﻿﻿﻿﻿﻿﻿﻿﻿﻿﻿﻿﻿﻿﻿﻿2019 Lincoln MKZ HYBRID from Lincoln of so I can look at it on the go!